(45z) - Bag of vintage cutlery, Nice pattern. E.P. 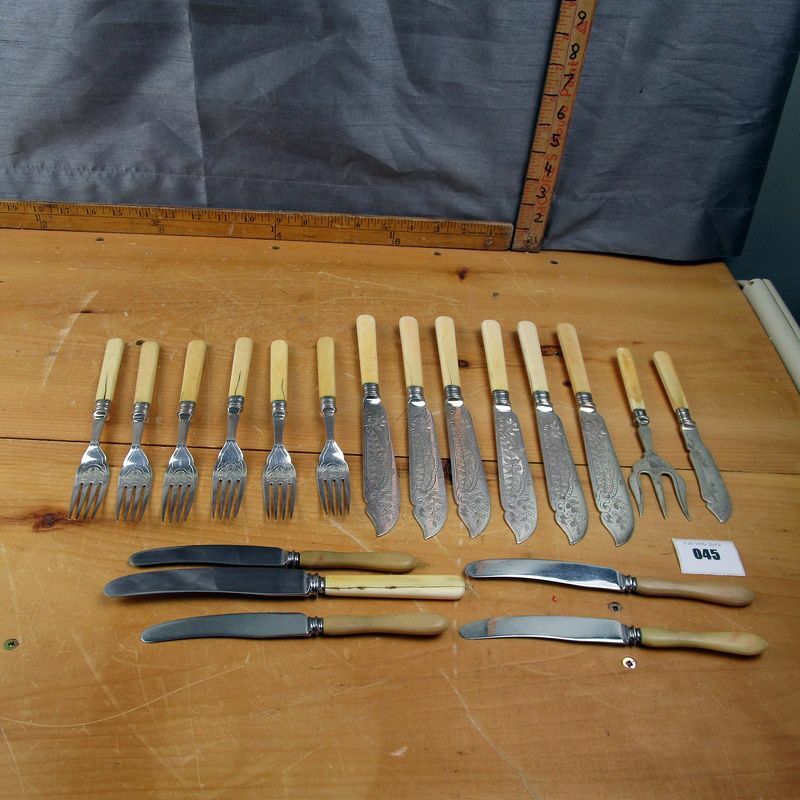 **Lot Details: (45z) - Bag of vintage cutlery, Nice pattern. E.P.